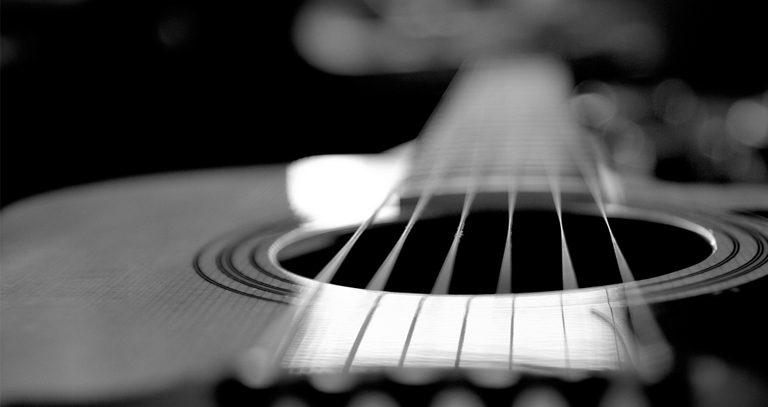 Guides for successfully recording music at home. Eq, or equalisation, is the most common effect applied to audio during mixing. Here is our guide on how parametric eq plugins works, and how to use them effectively. Equalisation is used to balance an instrument in the mix, to remove unwanted sounds and to make something just sound nicer – anything from a vocalist to a master fader. Parametric eq uses a number of settings to choose a range of frequencies and control how much their gain is increased or reduced. This is different to graphical equalisers, which have a large number of fixed frequency bands that can be increased or decreased independently. Graphical eq can be useful for tuning PA systems but seldom for actual mixing where you need smoother and more precise control. Gates and expanders can be very useful tools to help cut out ambient noise in a recording, or as a musical effect. They work very similarly to compressors, so here’s our guide to how gates and expanders work, and how to use them effectively. 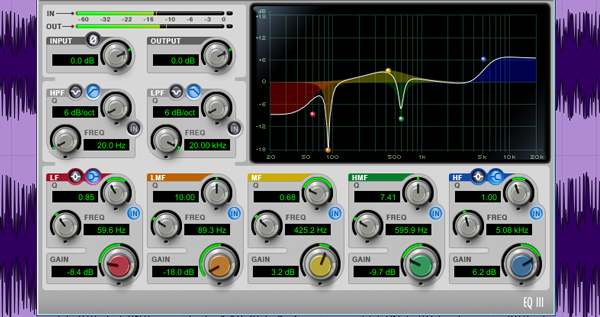 Expanders are basically the opposite to compressors, so instead of reducing the dynamic range they increase it. Ultimately this means they are useful to reduce or cut out (‘gate’) quieter sounds in a recording. Often this is noise or ambience, but can also be used to reduce the sustain of a drum, or to shorten reverb. 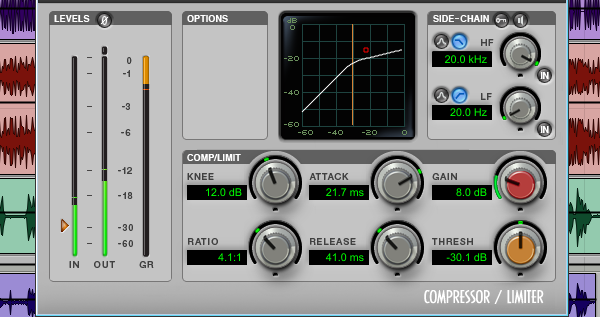 As with our guide to compression, we will follow the two examples of vocals and snare drum. Learning how to use compression effectively can be a tricky business, so here’s our guide to what the different buttons and dials do, and how to use them to best effect on snare and vocals. Compression reduces the dynamic range of audio, which simply means reducing the difference in volume between loud and quiet. This can be useful on snare drums to level out the volume of the initial drum hit and the sustain, which will bring out the natural tone of the drum. When used more gently, compression can even out the volume of a vocal recording without losing the phrasing and inflections of the singer’s voice. Compressing a snare drum, and leveling out vocals are the two examples we will follow. We’ve compared and reviewed some of the best snare drum microphones around, to help you choose the right one for the perfect snare sound. Microphone choice is very important, because the sound of the mic is the foundation that you build the snare sound from. 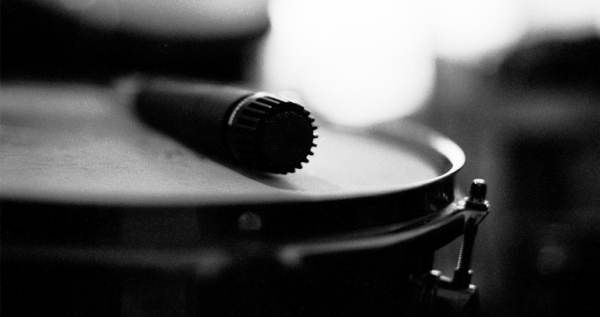 Recording with dynamic mics has always been a firm favourite when it comes to snare drums. This is because they are robust, can deal with very high ‘Sound Pressure Levels’ and at high SPL’s they naturally compress the sound by the way they work. (See here for more detail) This compression effect squashes the transient, or attack, of the drum and brings out more of the sustain and natural tone, giving a very full and chunky sound. 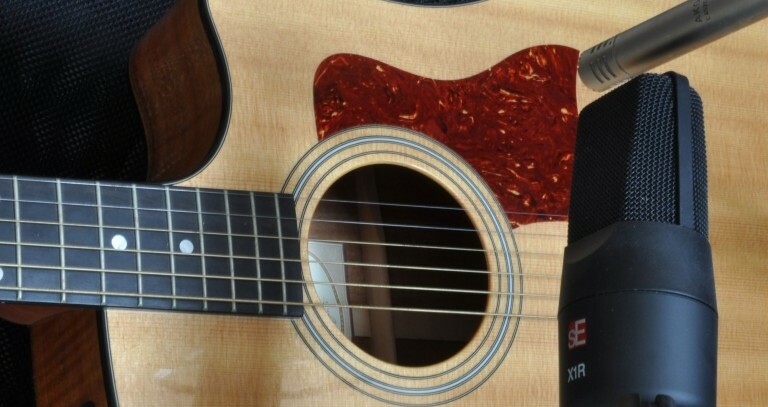 As we know from our previous look at recording acoustic guitar, using a microphone gives you much more control over the guitar tone and a more natural sound than you would get through a built-in pickup. If you want something a little more advanced and a bit special for your guitar sound, then record it in stereo. You might think a stereo technique for acoustic guitars is overkill since it’s such a small instrument compared to something like a grand piano which you would expect to record in stereo. So why isn’t a single mic enough? Honestly, the best way to find out is to give it a go and hear the difference yourself. The ‘middle and side’ technique or ‘m/s’ is the perfect tool for the job, because it allows you to listen to the mono mic and then fade up the stereo. It will also give you a very natural sounding stereo image with minimal phase issues if you decide to make it quite narrow in the mix. It is slightly more fiddly to set up then just rigging two mics and panning them left and right, but it is a more versatile technique and can give really nice results. In most modern recordings the lead vocals are likely to be very the centre of attention, as they carry the melody and the lyrics. For this reason, if you are using a guide track, make sure it includes a decent vocal take for the rest of the musicians to follow and perform alongside. I prefer to leave the final vocal overdub to very near the end of a session, because then the singer has a more complete and balanced mix to listen to, and will usually give you a better performance for it. 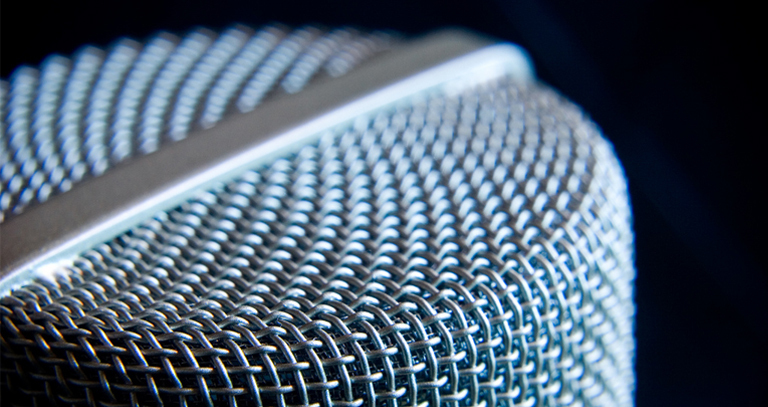 Having said that, don’t ever throw the guide vocal track away – you never know, it might be the best take you get! To record ‘the perfect’ electric guitar sound you need to know what you want to hear, what you can actually hear and how to bridge the chasm in the middle. A lot of the tone and character that goes into a great guitar sound comes straight from the amp, so get into the studio and play around with the amp to see what different tones it can give you. 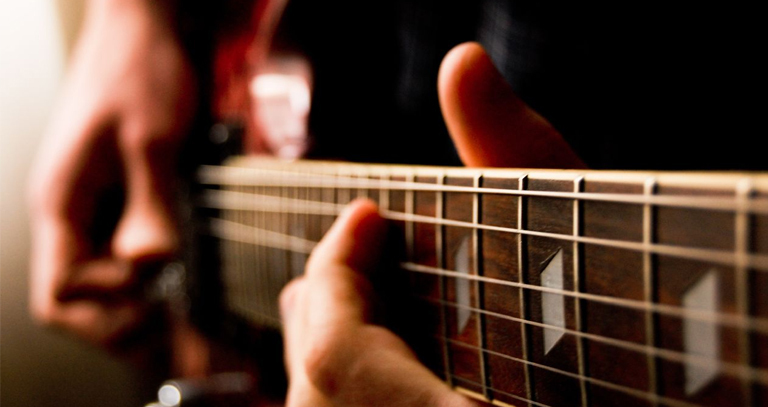 Work with your guitarist, and keep adjusting the amp until you find a sound you like and get as close to ‘perfect’ as possible before you think about rigging mics. Beyond the usual high, mid and low tone controls, the amp you use may have reverb control – which is probably a spring reverb. Although spring reverb might sound low-tech it’s an effect instantly associated with lead guitar sounds thanks to the likes of Stevie Ray Vaughan and Kurt Cobain, so before you throw a reverb plugin over everything, see what you can get from the amp as it might just work! Getting the sound right at the amp make choosing and positioning a microphone easier, as you will already have an idea of how you want it to sound, and will save you time and effort in the mix. Recording bass guitar is done by either mic’ing up the bass amp cabinet, or by taking a split of the signal directly after the guitar using a DI box. It’s also becoming increasingly popular to use a mixture of both, as it gives you more options and control over the bass tone in the mix. We will look at this in more detail when it comes to the mixing stage. One good thing about using a microphone is that the bass amp provides a lot of colour and defines the actual tone of the bass. It’s arguable that the amp is actually vital to recording bass, because you only ever hear bass played live through one. The amplifier will probably have some eq and maybe compression built into it, and the speaker and the cabinet will add their own characteristic sound too. 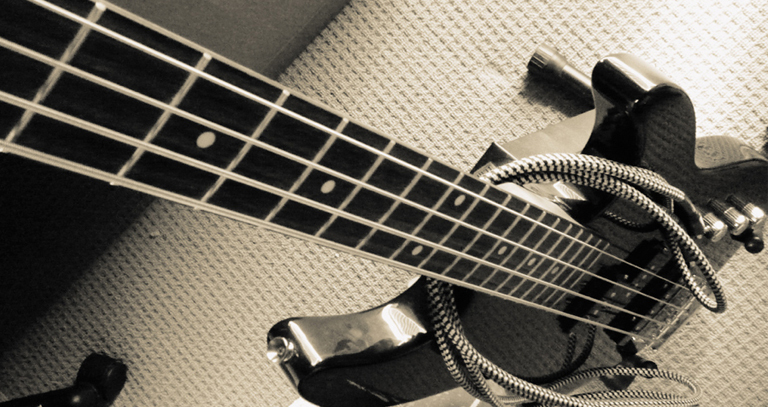 Without a mic, you are likely to have to work harder to get a nice full sounding bass. However, if you’re trying to isolate the bass from a kick drum or any other spill or room noise, then using a DI box can be a good solution as it will give you a very clean and dry sound.